ATHENS, Ga., Apr 05, 2018 (SEND2PRESS NEWSWIRE) -- Automated verification provider FormFree(R) announced that it has been selected to present at the Mortgage Bankers Association's Technology Solutions Conference & Expo 2018, taking place April 15-18 at the Detroit Marriott at the Renaissance Center. The conference's Technology Showcase sessions will feature live, six-minute demos of the industry's hottest products and newest innovations. FormFree will present the advanced income and employment analytics behind its Passport(TM) all-in-one verification solution during Technology Showcase II, beginning at 11:45 a.m. on Monday, April 16, in the General Session Room. Chief Technology Officer Brian Francis and Director of Enterprise Architecture Doug Brewer will lead FormFree's demo. "Passport by FormFree gives lenders a new and better way of verifying borrower income and employment using a combination of direct-source asset data, third-party employment intelligence and advanced analytics," said Brian Francis, Chief Technology Officer for FormFree. "We are honored to give MBA Tech 2018 attendees a sneak peek of this solution, which will enable the trifecta of automated asset, income and employment verification for practically any borrower who is a W-2 employee." Francis will also join speakers from Tavant Technologies, American Financial Resources and CoreLogic as a panelist in a breakout session titled "Artificial Intelligence: The Promise and the Peril." This panel discussion will explore real-world applications of artificial intelligence in the mortgage industry. The session begins at 11:45 a.m. on Tuesday, April 17, in the Emerging Technologies track room. 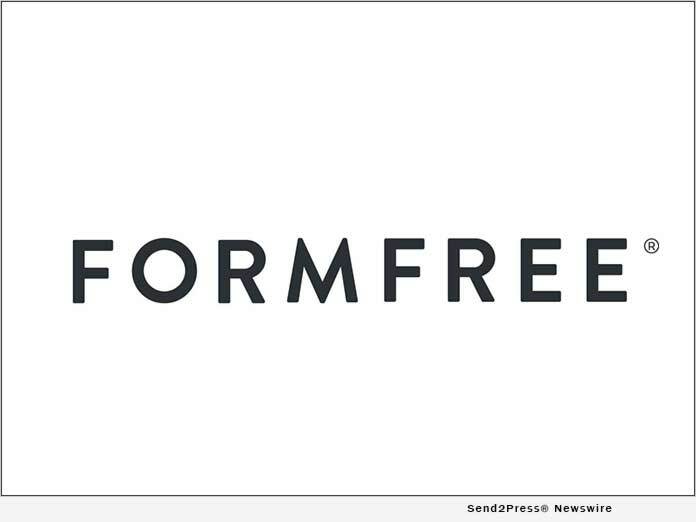 FormFree encourages attendees to visit its booth #419 in THE INNOVATION HUB during Sunday's opening reception or during exhibition hours on Monday (10 a.m. - 5:30 p.m.) and Tuesday (10 a.m. - 3:30 p.m.). The Mortgage Bankers Association (MBA) is the leading national trade association for the mortgage industry. The MBA's Technology Solutions Conference & Expo is the premier tradeshow focusing on technology solutions for residential and commercial/multi-family real estate finance professionals. It brings together mortgage lenders and vendors to strategize for the future and learn about the technologies that can help them grow their businesses.